Copiphana olivina inhabits structure-rich grasslands and rocky slopes. 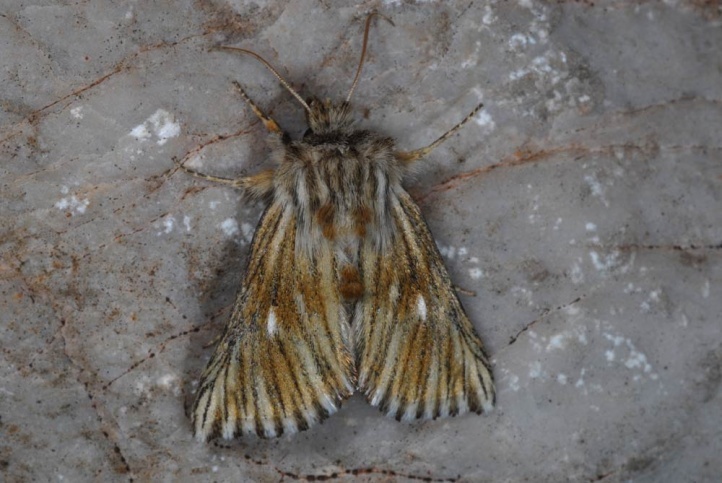 The moths fly from April to early June. 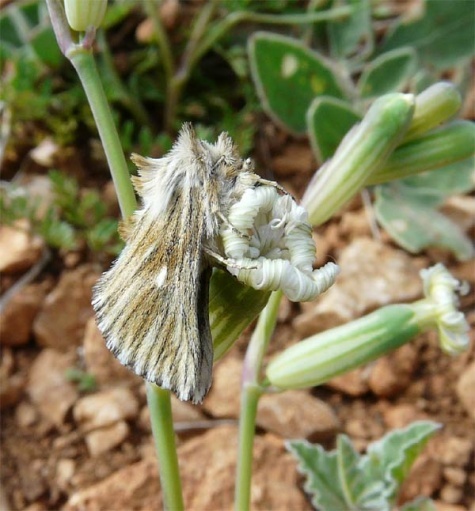 In Northern Greece (Askio Mountains near Siatista) I met an adult resting on a flowering Silene in early May 2008. The distribution extends across Southern Europe and Western Asia. It extends to the north to the southern foothills of the Alps (e.g. Aosta Valley).